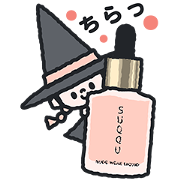 SUQQU makes its sticker debut! 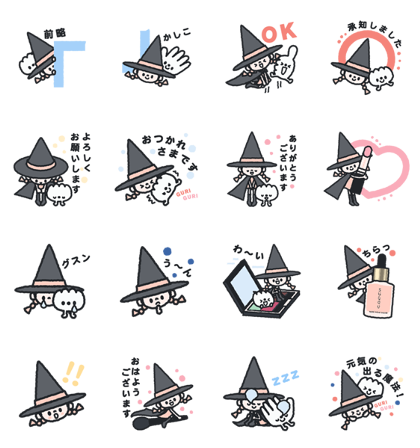 SU, a witch practiced in the ways of makeup magic, and QU, a hand tailor-made for the art of gankin massage, are here to spice things up. Friend SUQQU’s official account to get the set for free. Expiry Date : Available till December 17, 2018. Next post Oricotori: Birdie the Third!